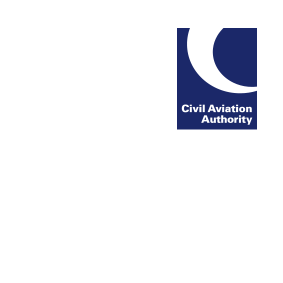 The CAA is implementing a formal process for the notification of changes to Air Navigational Service Provision and the training of Air Traffic Controllers. The purpose is to ensure continued compliance with the current EU regulations 1035/2011 and 2015/340 and prepare in advance for the forthcoming regulation 2017/373. This process will also affect the way Supplementary Instructions and Temporary Operating Instructions are notified to the CAA. More information about the new notification process is available on the CAA website. Please note that changes are to be notified to the CAA using this new process from the 9 April 2018.